Details fill our lives. It's easy to miss them, but today is all about focusing on the details that make our days more beautiful. 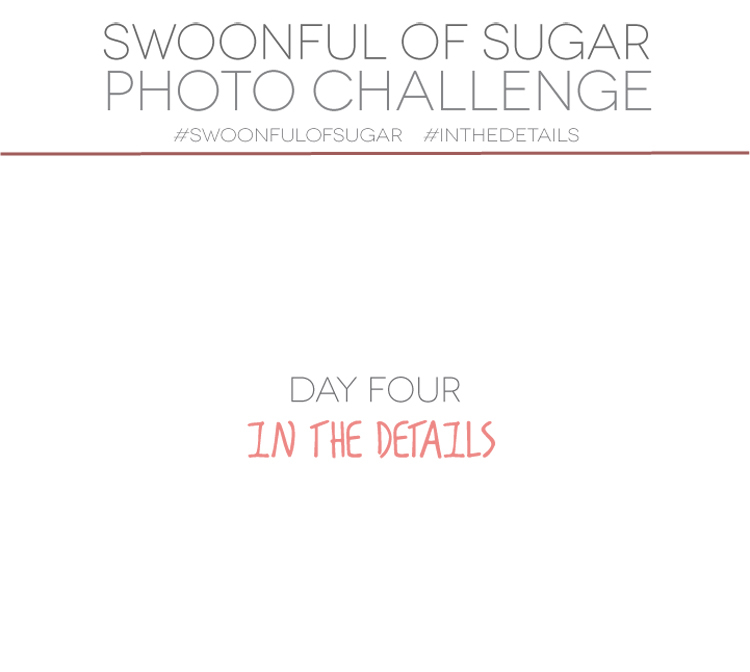 Post your photos on Instagram and use the hashtags #swoonfulofsugar + #inthedetails.